Regular exercise with the Super Kegel™ exerciser helps strengthen pelvic floor muscles and improve bladder control. Steel kegel exerciser is covered with padded vinyl. Includes a 9-page booklet and detailed exercise chart. Effective for men and women. 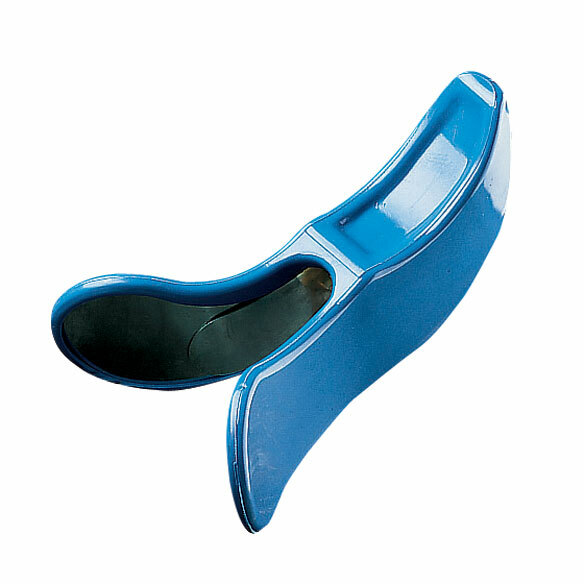 This item is described as a kegel exerciser .Only the inner thigh is involved in this exerciser and resistance is too low to be of any benefit. I bought this mostly out of curiousity since neither kegel, bladder control or pelvic muscles can be exercised by a mechanical device. Need it and your company just happens to sell it. To improve my incontinent situation. This was also recommended by my Doctor. Because I need it. Hope it works. I have used it in the past. Very good product. as a fjirst time user this seemed like the most reasonably priced item that appears to be decently fabicated. For my husband with hopes he'll be helped. My doctor told me to do kegel exercises. It is helpful exercise for the hips and strengthen the bladder muscles. Some bladder problems when I cough'. Someone told me this might help. I'm having an incontinence problems and doctors advised this would help. the only one I don't have to put in side of me! Having bladder control problems so I am hoping the exerciser will help. My gynecologist suggested using this item for health reasons.